The Rubbermaid FG1906000000 scraper is not designed to be used with high-heat tasks. 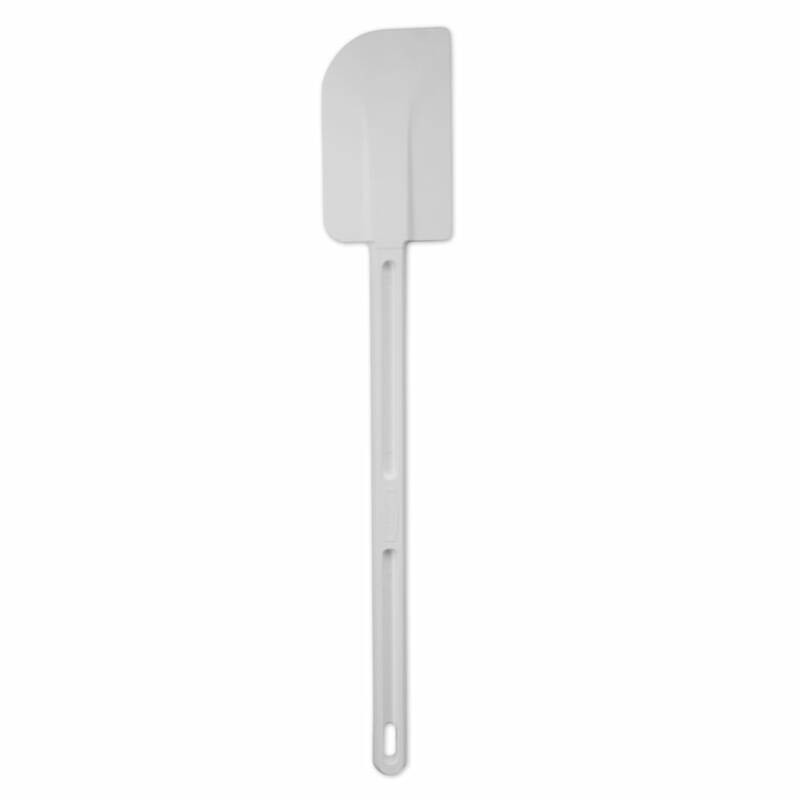 With a permanently bonded handle and blade, this scraper is an NSF certified utensil meant for scraping bowls and spreading products. It can be easily cleaned and properly sanitized in a commercial dishwasher. 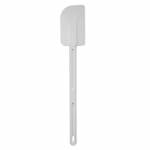 To help prevent contamination, this spatula features a Clean-Rest built into the back of the blade to keep it off of counter.